Travel provides a superb avenue to indulge in the requisite escapism from daily life in New York City while acquitting a taste for different cultures in their natural form. Although New York offers an amazing mix of cultural influences, they are all interpreted in some way through the lens of the city. Traveling to new destinations has provided Ryan Hemphill with an unblemished look at these different cultures in their ordinary, resting state. These frequent trips have also presented the amazing opportunity for Ryan Hemphill to experience different foods and learn about the regional cuisines. While traveling, Ryan embraces the “when in Rome” mentality, and is open to trying almost anything; provided it’s not still alive on the plate, of course. 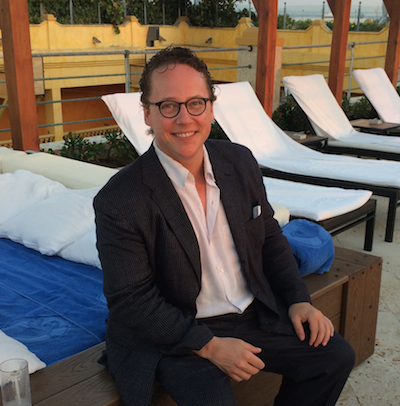 Ryan Hemphill is a successful Private Equity and Venture Capital Executive based in New York City.